In January 2018, Tanzanian law enforcement agents joined Sea Shepherd on board the Ocean Warrior, working alongside Captain Adam Meyerson and Sea Shepherd crew to patrol Tanzania's sovereign waters against illegal, unreported and unregulated (IUU) fishing and other crimes. It is estimated that between 11 and 26 million tonnes of fish is caught globally through illegal, unreported and unregulated (IUU) fishing per year. 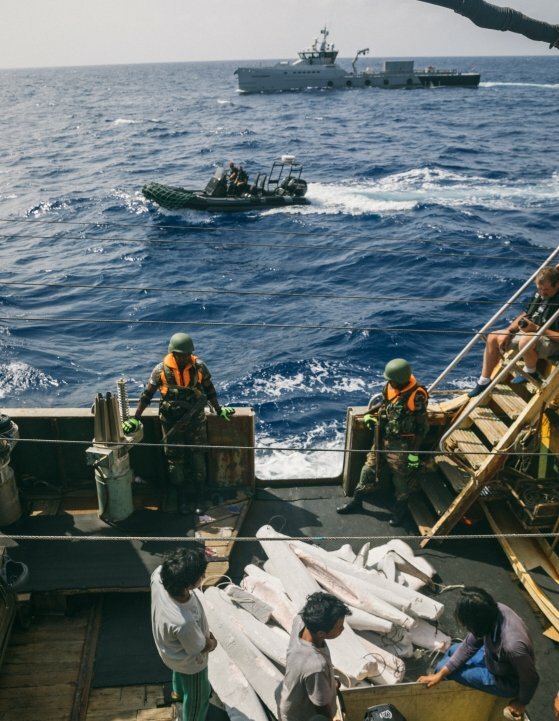 Developing countries are particularly vulnerable to IUU fishing and approximately USD $1 billion is lost to IUU fishing in the Western Indian Ocean (WIO) region annually. Tanzania is particularly concerned about unlicensed foreign industrial vessels fishing in Tanzania’s exclusive economic zone (EEZ), illegal transshipment of fish at sea, fishing vessels involved in identities fraud, misreporting or underreporting of catch, discarding of by-catch, fishing with unauthorized fishing gear, and fishing vessels involved in transnational organized crimes such as human, drug and weapons trafficking. Operation Jodari is a partnership with the Tanzanian government to stop IUU fishing by training and assisting Tanzanian officers in monitoring, control and surveillance of all fishing activity in Tanzanian waters, including fishing vessel inspections and boarding procedures. 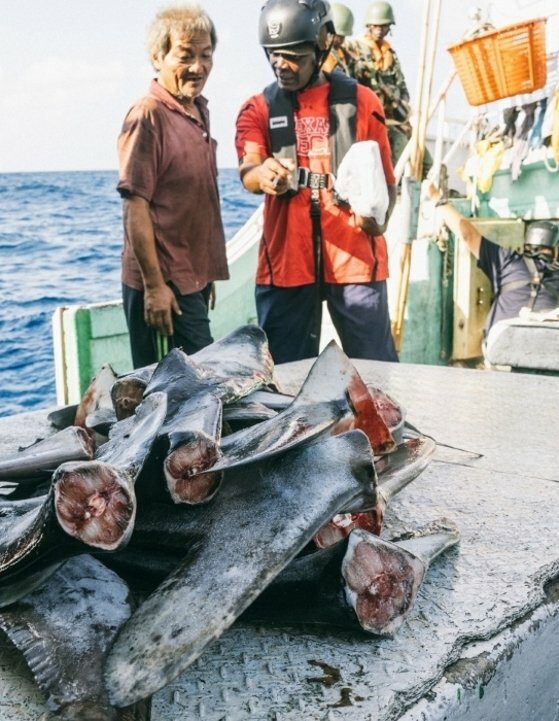 To do this, Sea Shepherd is providing the Ocean Warrior civilian patrol vessel with experienced crew, while the Tanzanian government is providing 10 law enforcement agents (LEAs) with the Deep Sea Fishing Authority, Tanzanian Navy and the Multi-Agency Task Team (MATT). The LEAs have the authority to board, inspect and arrest vessels in violation of Tanzanian law. The MATT is led by the Tanzania Police Force and includes the Tanzania Forest Services, the Wildlife Division, Fisheries Division, Tanzania Drug Enforcement Agency, and the Tanzania Intelligence and Security Service. It was formed to target individuals and networks that control environmental crime in the region and the illegal trade in wildlife. Operation Jodari is supported by Fish-i Africa, a partnership of eight East African countries including Comoros, Kenya, Madagascar, Mauritius, Mozambique, Seychelles and Somalia that fosters information-sharing and regional cooperation to combat large-scale illegal fishing in the Western Indian Ocean. 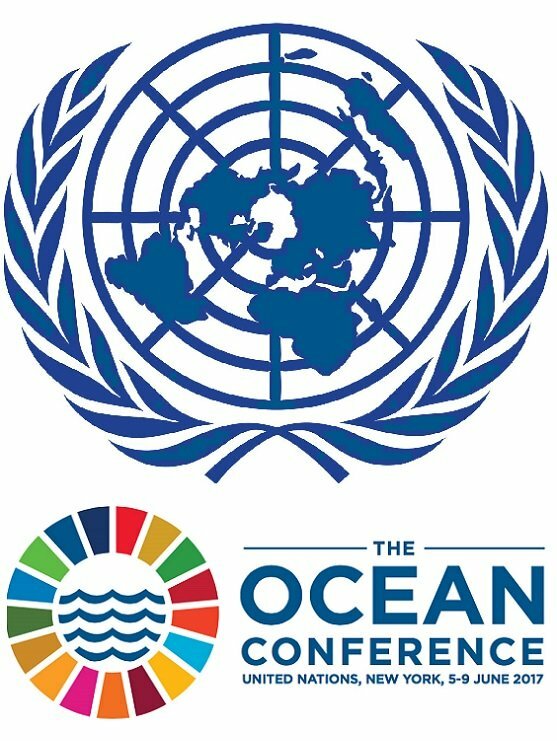 Operation Jodari is also a continuation of Sea Shepherd Global's Voluntary Commitment for the Ocean, established in the 2017 United Nations Ocean Conference in NYC (#OceanAction17190), to partner with African Coastal States to eradicate IUU fishing in their sovereign waters. Other campaigns include Operation Albacore in Gabon and São Tomé and Príncipe, and Operation Sola Stella in Liberia.